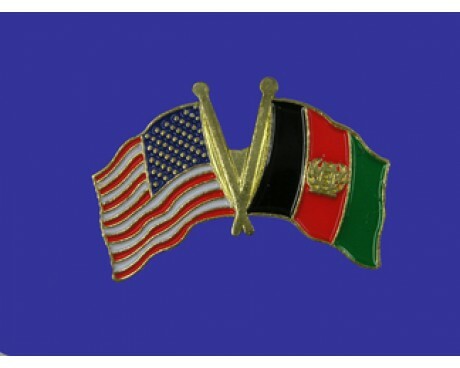 There have been twenty different Afghanistan flags over the years, which means that the country has changed its flag more often than any other nation since the start of the 20th century. 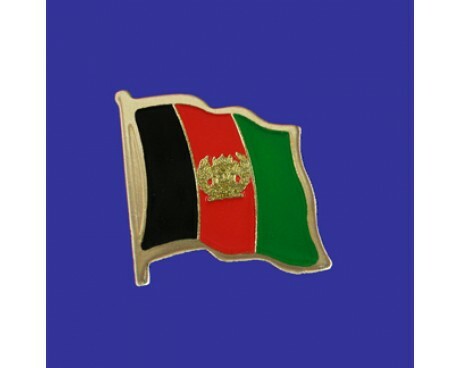 The first of the many Afghanistan flags was a solid black field that represented the Hotak dynasty. Later rulers added a white mosque to the center of the flag, an emblem that would feature on most of the nation's future flags. The details of the design changed a few times, but it remained largely consistent until 1928. That was the year that King Amanullah adopted a tricolor flag of black, red, and green. 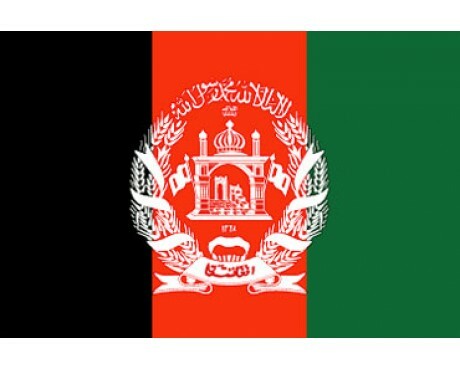 The black stripe stood for all of the previous Afghanistan flags, the red stripe symbolized the blood that the Afghan people had shed to maintain their independence, and the green stripe represented hope for the future. Even though the country's flag changed regularly during the 20th century, those three colors featured in the majority of the country's future flags, with the exception of a red, black, and white flag that was used only in 1929, a red flag that lasted for only two years while the country was under communist rule, and the predominantly white flags that were in use while the Taliban held power. These exceptions are notable not only because they abandoned the flag's traditional colors, but also because they did not include the traditional mosque emblem that can be found on most of the nation's other flags. 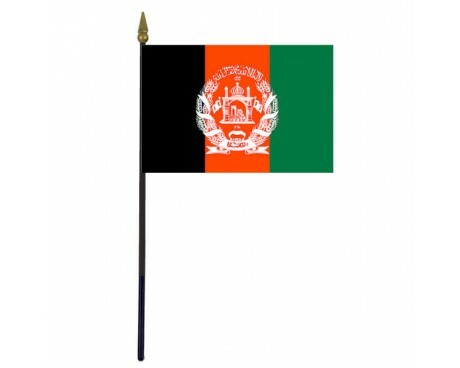 Afghanistan's modern flag was adopted in 2004, after the fall of the Taliban government. It is similar the the nation's traditional flag. The flag is a horizontal tricolor of black, red, and green with a white mosque in the center. There is a decorative border around the mosque, which includes the nation's name written in it.